Congratulations on these great releases today! Added this to my reading list! 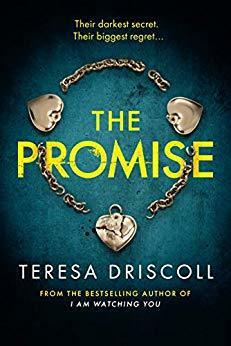 Pingback: THE PROMISE by TERESA DRISCOLL Release Day!!! – Books, Books and More Books! You’re right, perspective at 14 is distorted for sure. I am looking forward to this one. Books with secrets are always intriguing to me. Nice review. Patty.